If you found yourself up against Henry VIII at a jousting tournament, it might have been advisable to let the king win. It proved to be a good career move for Charles Brandon. He was a fantastic jouster, able to beat all his opponents…except Henry. However, he did end up as a Duke and married the king’s sister. This is one of the themes to emerge from an interesting project by a young University of Huddersfield researcher who is possibly the very first historian to make full use of some remarkable sources – the ‘score cheques’ that survive from English jousting tournaments. Emma Levitt is discovering what they reveal about the culture of masculinity and her work has already created a stir of interest at a major conference, earned an approach from a publisher and gained her a special cash bursary. The £1,000 award comes from the Richard III Society, on the grounds that her work unveils new information on aspects of 15th century culture. It will aid in broadening Emma’s field of research as she works towards a PhD. She acquired a history BA at the University of Huddersfield, the moved on to a Master’s in which her dissertation examined how Henry VIII asserted his masculinity. “I touched on the tournament as an arena for displays of manhood and when I developed this theme for my PhD I decided that rather than just looking at the king I would examine the men around him,” said Emma. Emma broadened her period of research so that she began with Edward IV, who ruled between 1461 and 1483. Similarly to his grandson Henry VIII, Edward IV was highly athletic as a young monarch and competed in jousting competitions also. It was during Edward’s reign that John Tiptoft, Earl of Worcester, drew up rules for jousting that remained in use until the 1600s, when the sport began to fade out. The College of Arms in London is the repository for the score cheques that are an important source for Emma. The largest numbers to have survived came from the Elizabethan period, but there are some for tournaments that took place during the reign of Henry VIII. Tiptoft’s rules included a scoring system, such as two points for a hit on the helm (helmet) of your opponent, one point for a body hit – and disqualification if you dip your lace and kill your opponent’s horse. “They are effectively a way of quantifying chivalry and manhood,” said Emma. Emma has taken a keen interest in the career of Charles Brandon, a man of relatively modest status who joined the court of Henry VIII and became Duke of Sufolk, marrying Henry’s sister, Mary Tudor, despite little or no involvement in the warfare, theology or politics – the normal arenas for advancement. “The only thing he is any use at is jousting. This is something that has been completely overlooked,” said Emma. “I have used the score cheques to look at him and they show that he is the best jouster in Henry’s court and he often jousts against the king. Despite this, there is no doubt that the young Henry VIII was genuinely skilled at jousting himself. 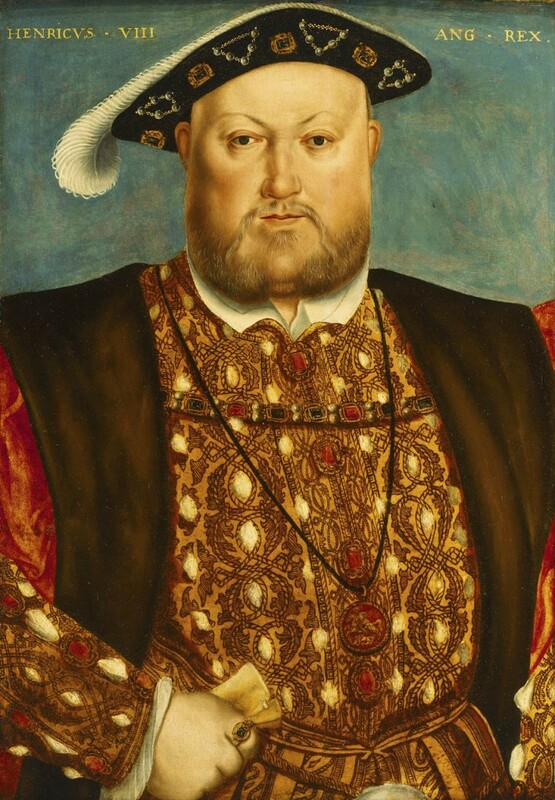 After a jousting accident that took place in 1536, Henry was unable to compete again, leading to the decline into his infamous obesity, and this had massive consequences for his reign. “What do you do when you can no longer jump on a horse and be masculine? How do you retain your manhood? Asked Emma. In the case of Henry, he raised an army and invaded France. As well as the score cheques, Emma is examining several other sources for her investigation of tournament culture and masculinity. These include accounts of tournaments by heralds, an examination of surviving suits of armour, plus portraits of Tudor courtiers, such as a depiction of Sir Nicholas Carew in which he is brandishing a lance. The famous Holbein depictions of Henry himself emphasise key aspects of the king’s manhood – his legs and codpiece. Emma recently presented her paper at the prestigious International Medieval Congress in Leeds, which lead to an academic publisher approaching her, expressing interest in her work. Her PhD supervisors at the University of Huddersfield are Dr. Katherine Lewis and Dr. Pat Cullum, who are authorities on medieval masculinity.